Deeply steeped in the multiple intelligence framework by Harvard psychologist, Dr. Howard Gardner widely used in the United States and other countries, an MI education allows students to develop their intelligences, namely linguistic, logical-mathematical, spatial, musical, bodily kinesthetic, interpersonal and intrapersonal. 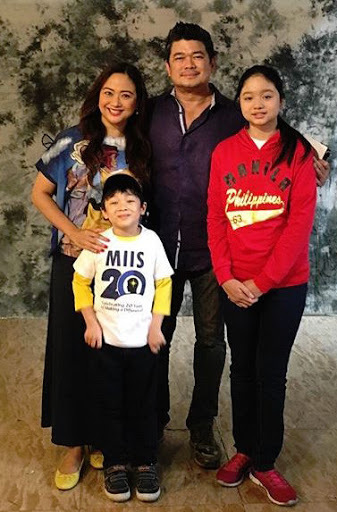 The musical prowess of the MI students will be displayed at the MI 20th Anniversary Concert as the production numbers will feature the MI students’ original compositions. Parents and friends of the students and celebrities will also take part in the concert. Proceeds from the show will be used to sustain two of MIIS’ flagship projects, the MI Kids Can! Movement and the MIIS Green School projects. Under the MIIS Green Movement falls the Cambantoc Reforestation project, a seven-year-old MIIS endeavor that helps in the replanting and maintenance of trees in the Laguna watershed, promote environmental literacy in public schools, and fund the school community’s Green School Movement projects. 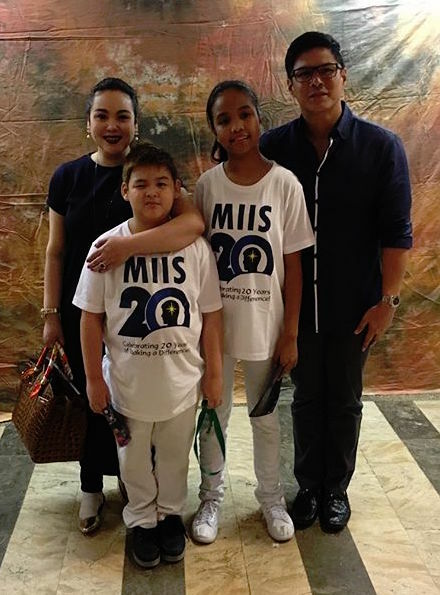 “At Multiple Intelligence International School, we put much importance on encouraging our students to make a stand to ensure a green future for everyone,” says Joy Abaquin, founding directress at MIIS. The MI Cambantoc Reforestation project has been sowing seeds of environmental awareness in partnership with Tranca Elementary School and MCME (Makiling Center for Mountain Ecosystems) of UP Los Banos. “MIIS @20: Celebrating 20 Years of Making A Difference” marks the MI School’s continued commitment to raise global leaders who also possess an entrepreneurial and leadership mind to make a difference in big and small ways to make this world better and greener. Present at the concert in support of their talented children are celebrity parents Claudine Barretto and Raymart Santiago, Tintin and Julius Babao, Karen Davila and DJ Sta. Ana, Anthony Taberna, Maritoni Fernandez, Raul and Cacai Mitra among others.